Leonard is originally from Laurens, SC and currently resides in Denver, NC. A singer and songwriter who puts together many of the Dirt Creek arrangements. Sue is originally from Tampa, FL and currently resides in Lucia, NC. She is an excellent flat picker and always excites audiences with her drive and vocal renditions. John is originally from Mooresville, NC and currently resides in Harrisburg, NC. An award-winning bassist recognized throughout the southeast, John provides the drive that makes the band click. Pat is originally from Anderson, SC and currently resides there. He is an award-winning banjo picker and master of the Scruggs and melodic styles of banjo. 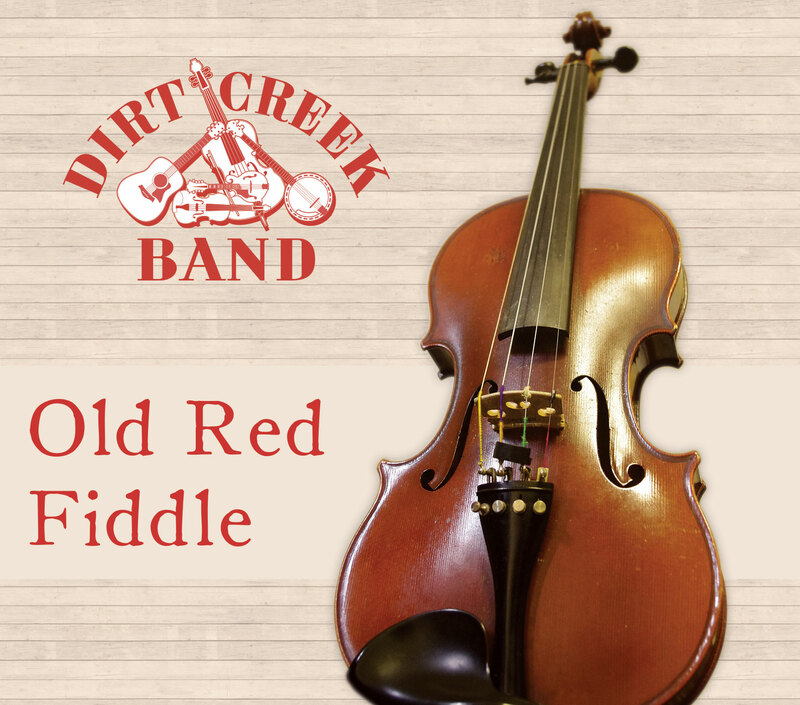 Get your copy of Old Red Fiddle-- a "pleasant sampling of [Dirt Creek Band]'s long history" (Bluegrass Unlimited)!